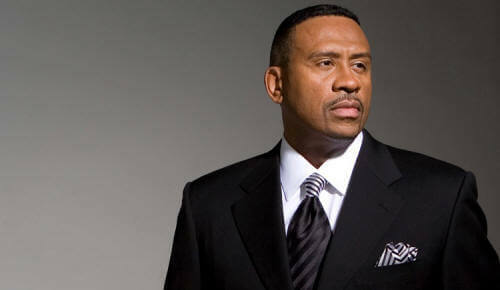 Reports say that radio legend Donnie Simpson will end his 30+ years run as a radio morning man in the D.C. Metro area. Simpson will do his last radio show for 95.5 WPGC on Friday. 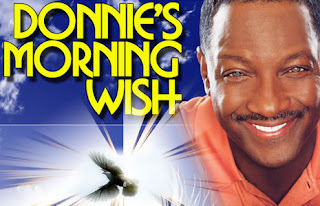 Donnie has reportedly asked the station not to give him a big send off for his final show. There has been no official word from CBS Radio or WPGC. We're probably most likely to hear the first reports on Twitter anyway.